Water Treatment - Haldeman Mechanical, Inc. Water Treatment - Haldeman Mechanical, Inc. 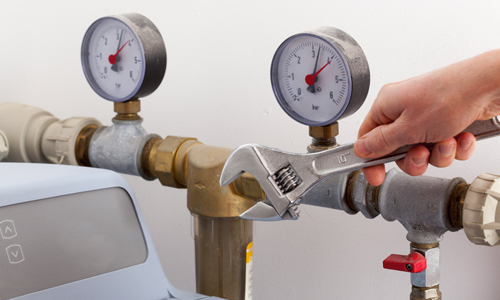 Proper water conditioning can extend the life of your main plumbing system and all plumbing fixtures. 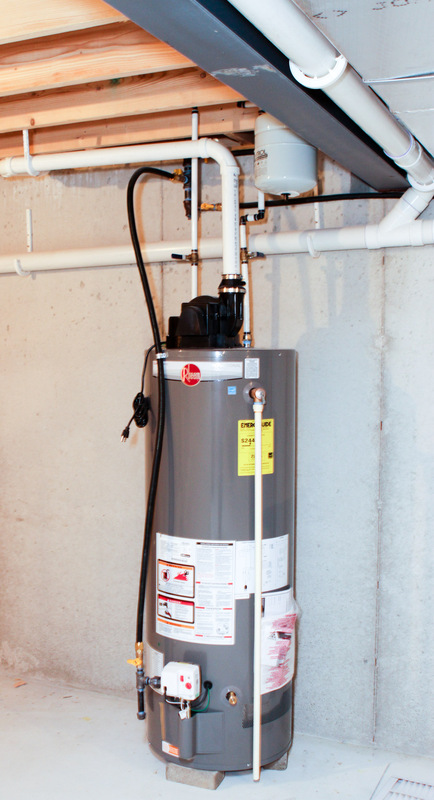 Hard water is the culprit behind many clogs, and contributes to the lack of water pressure throughout the home. 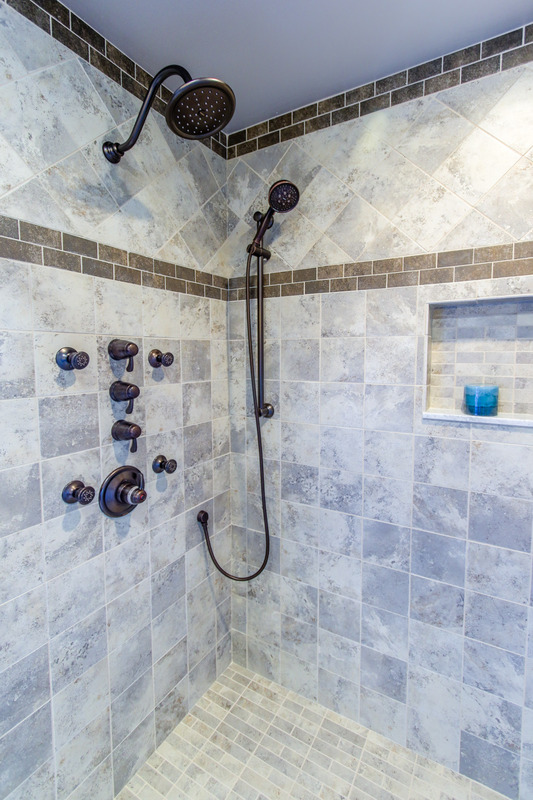 Over time, untreated water can cause damage to and diminish the life of appliances, fixtures, and surfaces. 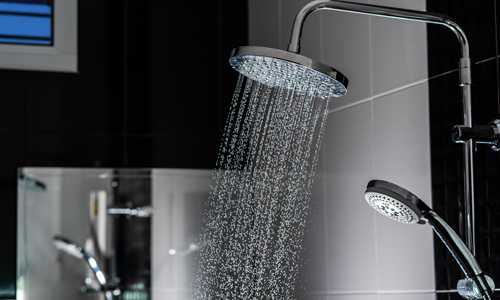 Hard water also dries the skin and scalp, wears out clothing and linens, and leaves spots on dishes. Water conditioning systems designed for the whole house provide access to clean water for drinking, cooking, bathing, cleaning, gardening, entertainment, and more. They can even produce household savings through reducing cleaner, soap, and detergent usage. 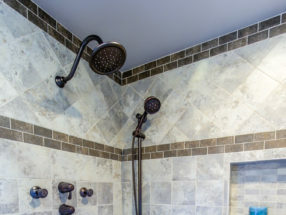 Haldeman Mechanical encourages customers to prolong the life of their plumbing lines and fixtures, as well as appliances, by implementing a water conditioning system. Proper maintenance is the best way to ensure your water conditioning systems remain in excellent condition for ongoing reliability. 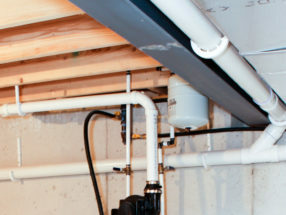 Haldeman Mechanical offers economical Customer Assurance Agreements that will keep your water conditioner performing reliably. If you’d like to decrease the likelihood of the need for water conditioning system repair, consider signing up for a Customer Assurance Agreement. 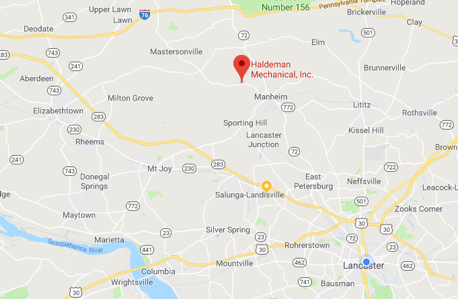 From our Manheim office, we help homeowners enjoy better, healthier water in the surrounding communities including Lititz, Lancaster, East Petersburg, Landisville, Mount Joy, Mountville, Elizabethtown, Mount Gretna, and Columbia. To receive a quote for a new water conditioning system or to request a service call, contact us online or call (717) 665-6910.